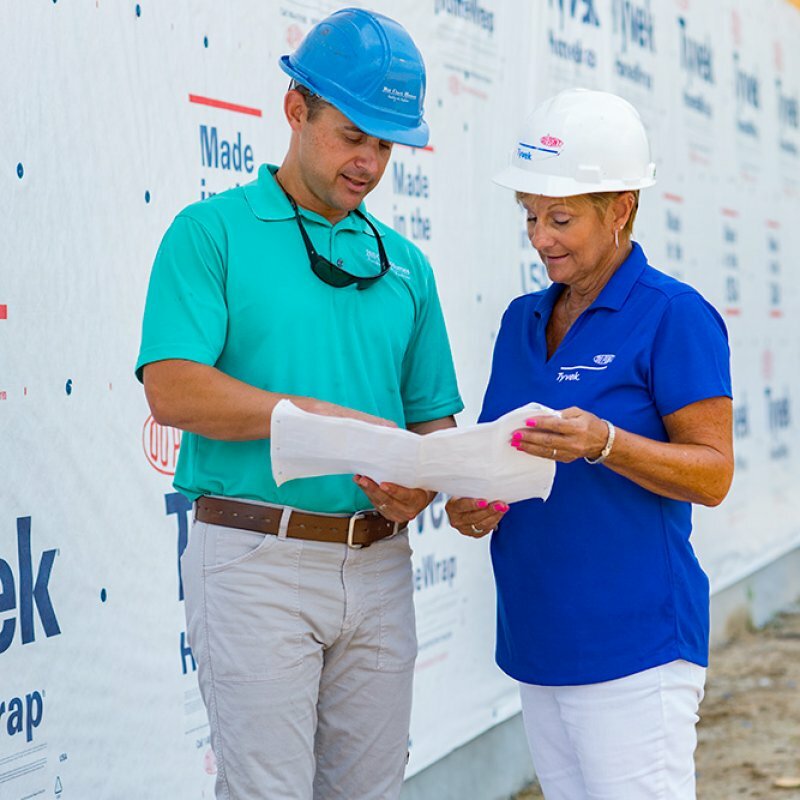 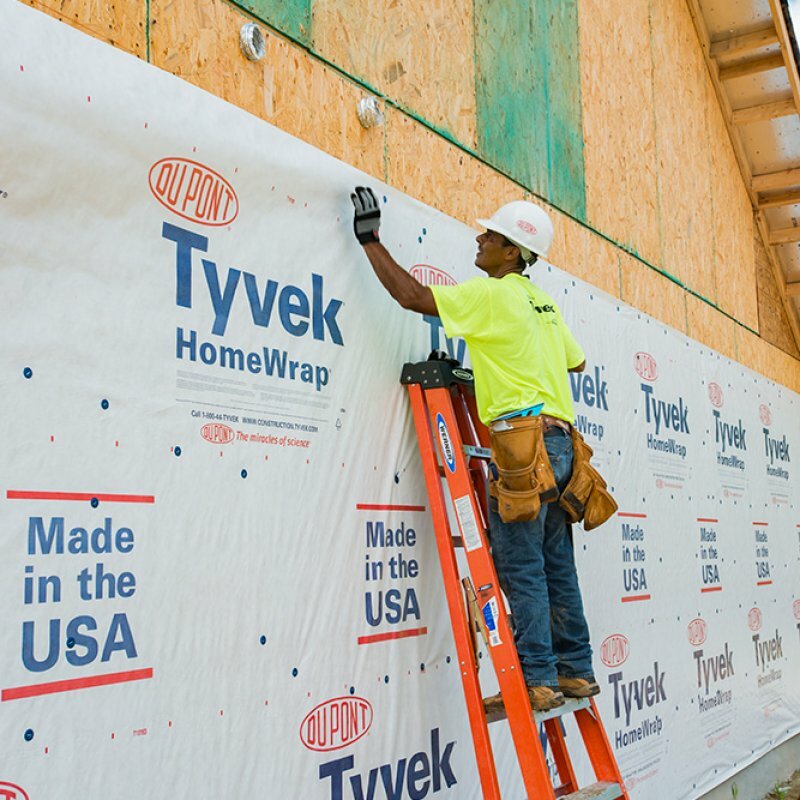 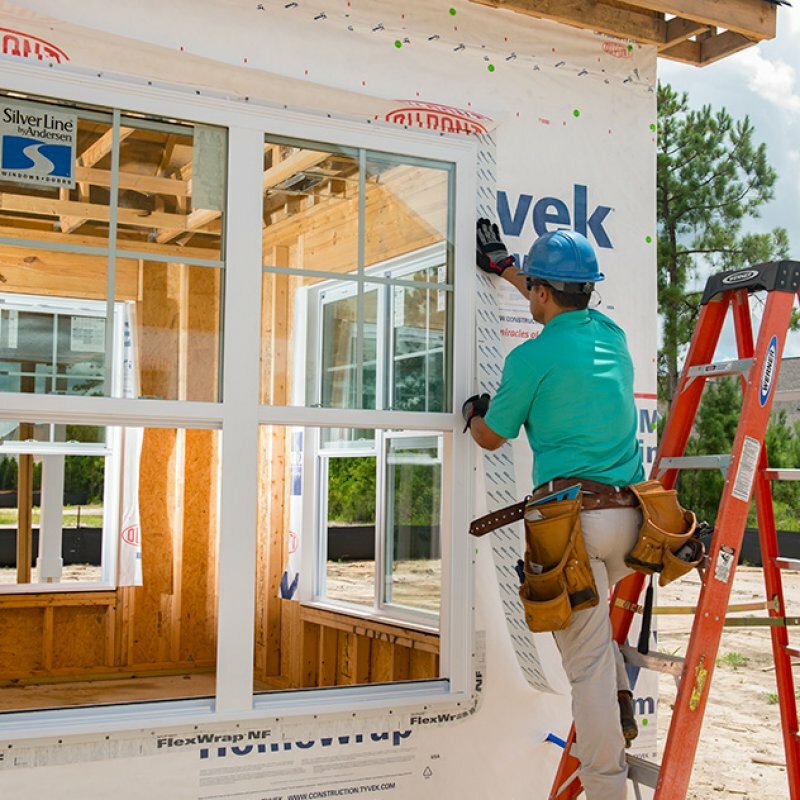 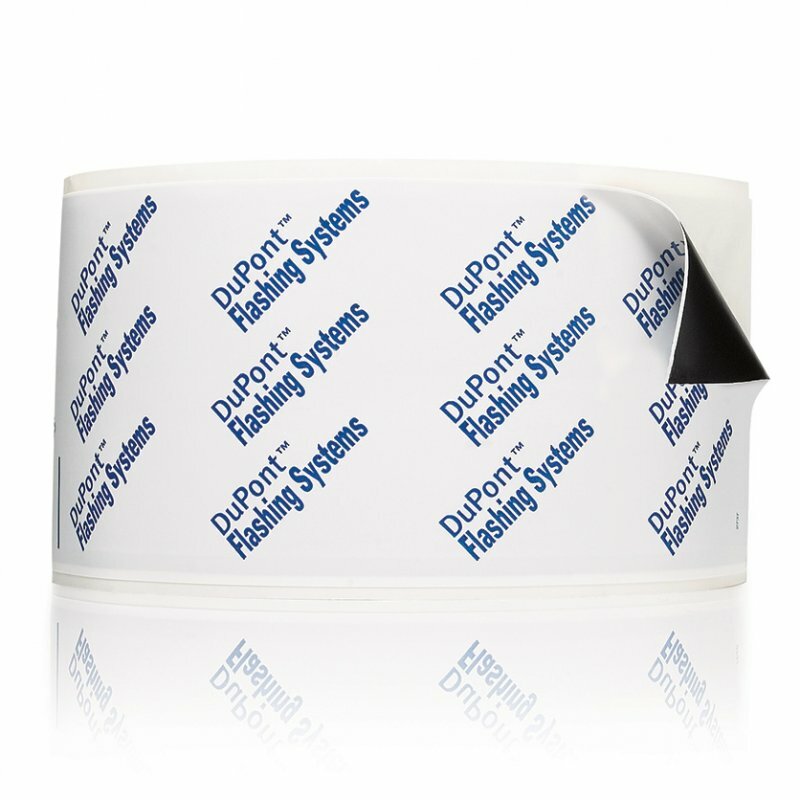 DuPont™ Tyvek® HomeWrap® has an optimal balance of properties for superior performance against the elements and as compared to competing products. 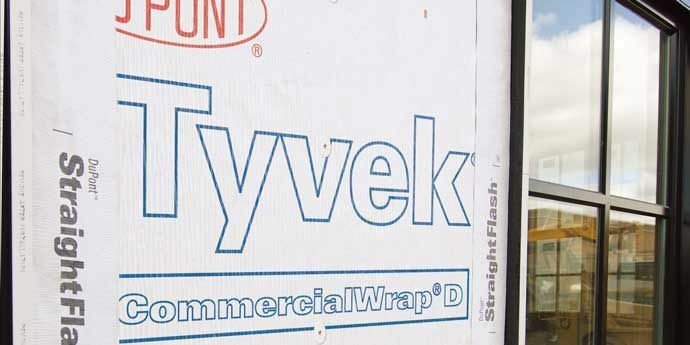 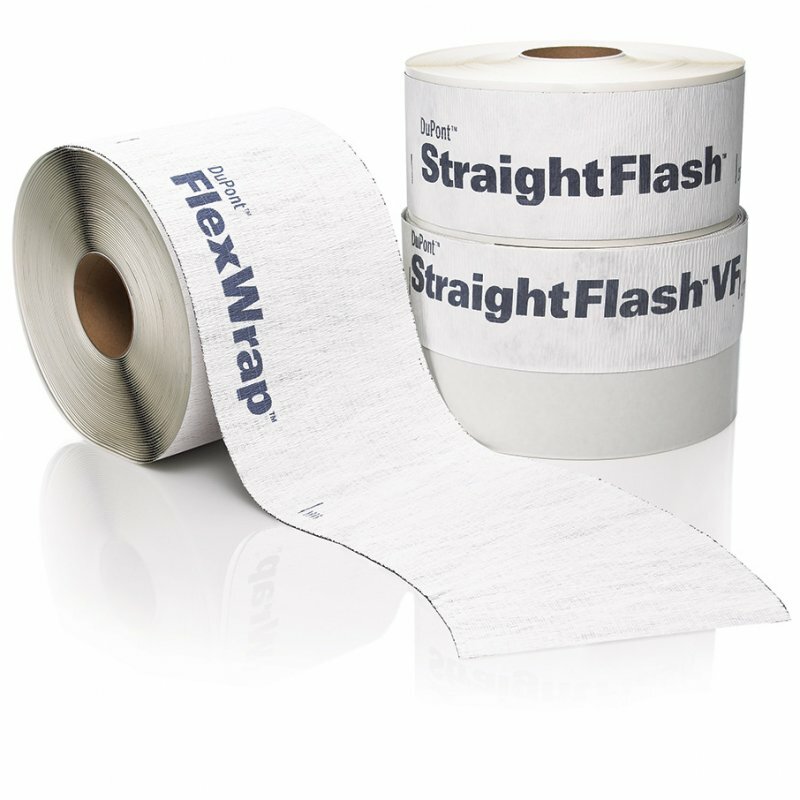 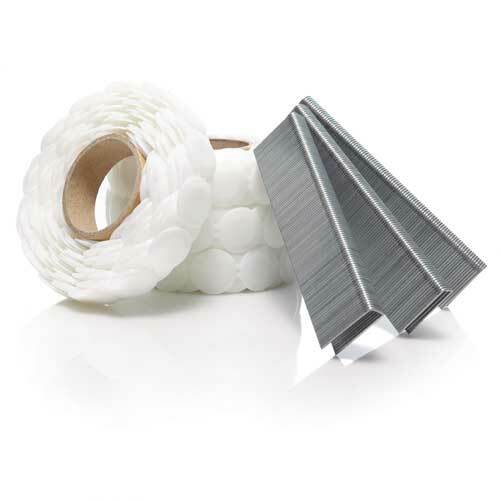 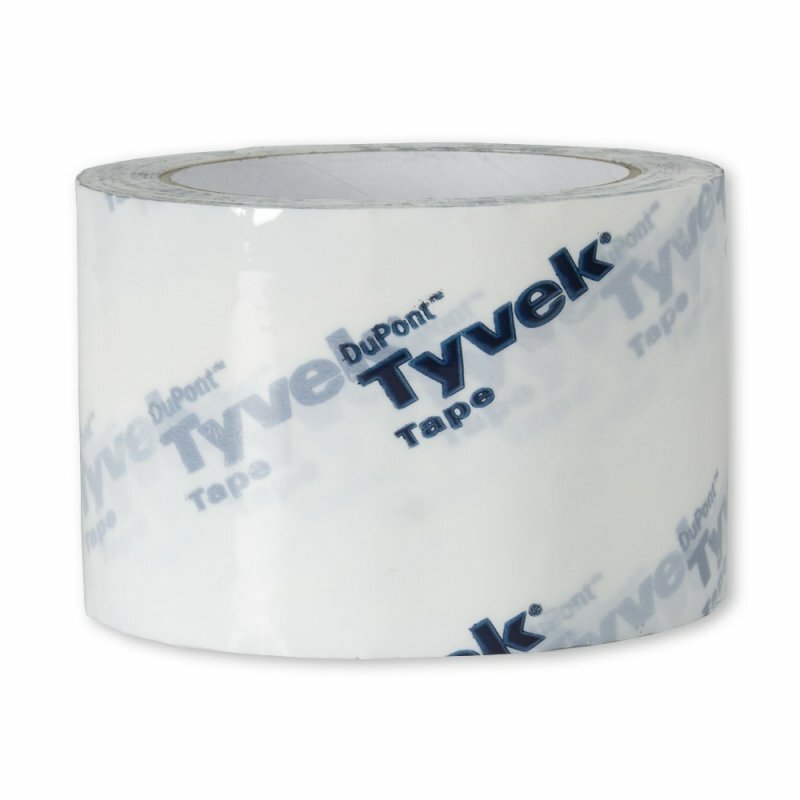 When using Tyvek®HomeWrap® you can be assured you are using the brand leader in weather resistant barriers. 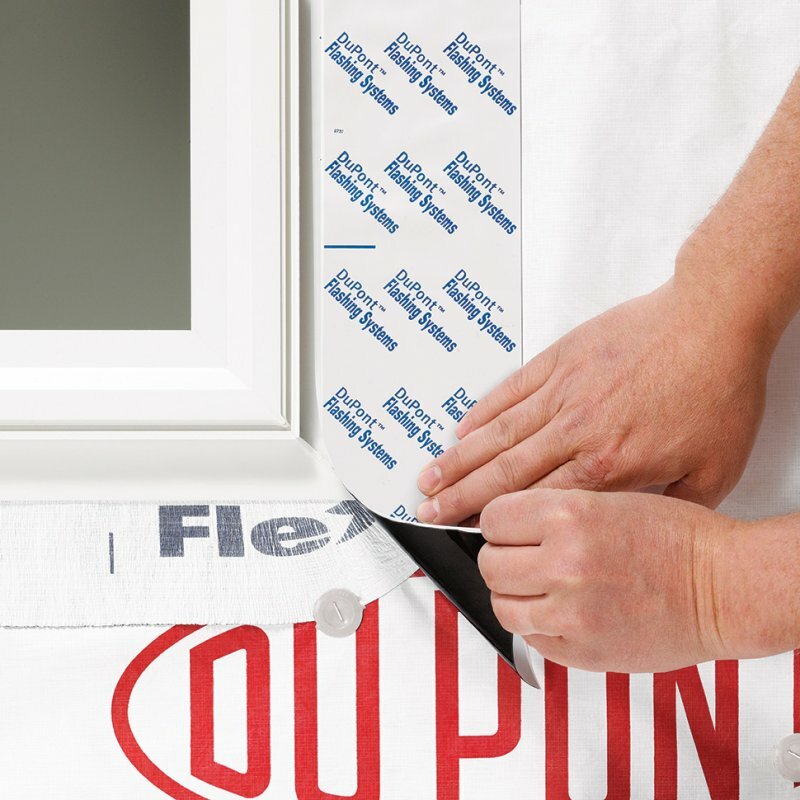 It must have a high level of AIR RESISTANCE - to help prevent drafts, reduce energy bills and resist the flow of moisture laden air through wall cavities. 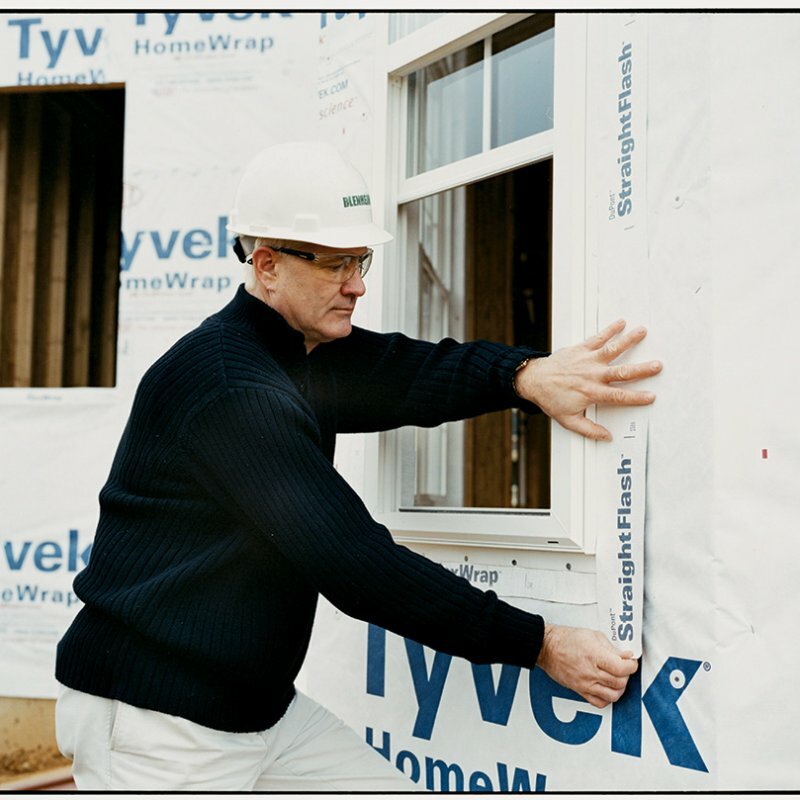 It must have a high level of WATER RESISTANCE - to help protect the wall cavity from water that gets behind the cladding. 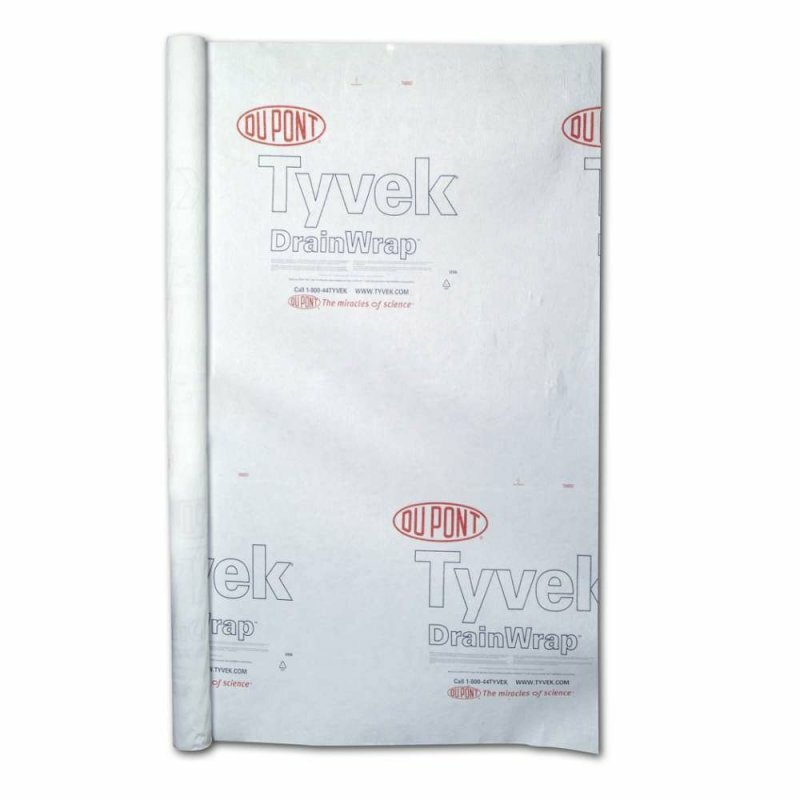 It must have moderate to high VAPOUR PERMEABILITY - to promote drying in wall systems. 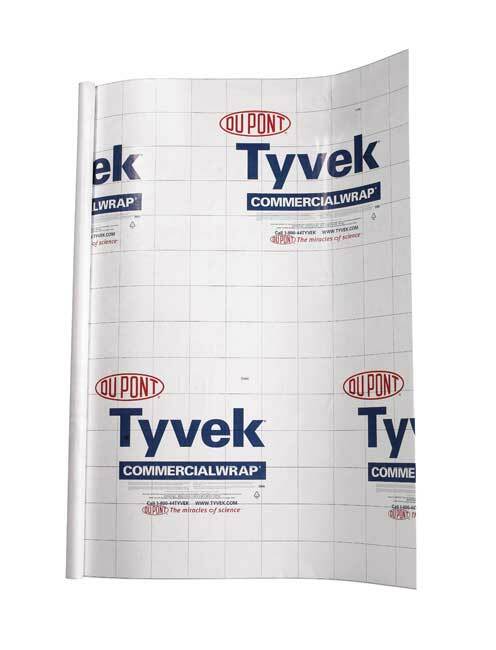 It must be DURABLE - to withstand the rigors of the construction site and continue to perform once construction is completed.